When you experience dental discomfort or have sustained a dental injury, all you want is someone to help. After all, pain is a response that tells the body that something is wrong. If you have a dental emergency please telephone us on 01784 454 899. 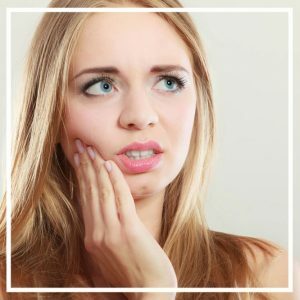 We endeavour to see patients with a dental problem on the same day and we’ll provide quick and convenient appointments to deal with your emergency. If you have a dental emergency outside of our practice opening hours, please listen to the recorded message for the emergency dentist’s contact number. Please phone the practice as soon as possible for details on how to contact one of our on-call dentists. Thorpe Lea Dental offer the most appropriate advice and care from clinicians that you know and trust. Our friendly dentists will relieve your discomfort as soon as they can. 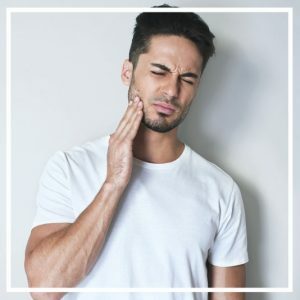 We’ll perform diagnostic tests such as X-rays to determine the exact cause and source of the pain, plus recommend appropriate dental treatment. Has a crown or filling fallen out? If you answered yes to one or more of these questions, you should contact us immediately.